Christchurch Helicopters is your first choice to gain a Diploma in Aviation. We’ve been training pilots since 2001, and our philosophy has always been to provide excellent flight training to the highest level, in a safe and welcoming environment. At Christchurch Helicopters, we go the extra mile to produce graduates who go on to achieve great things. Whether your end goal is to find work as a tourism operator, firefighter, coast guard, police helicopter, agricultural worker, film crew, or private tours, our training programme is unapologetically career focused. We work with you on a Career Pathway Plan, arming you with the skills to make you employable anywhere in the world. Our helicopter course is a Level 5 qualification and is 68 weeks (plus holidays) in duration. The diploma includes obtaining your PPL & CPL licences and a range of additional training modules that build skills and career pathway options. Christchurch Helicopters is an accredited New Zealand Qualifications Authority (NZQA) Private Training Establishment (PTE) approved to deliver the NZ Diploma in Aviation. We are also approved by the Tertiary Education Commission (TEC), which allows a limited number of students to access student loan funding and allowances for the Diploma programme. Christchurch Helicopters is NZ Civil Aviation Authority (NZCAA) certified under Part 135 (Commercial Air Transport Operations), Part 137 (Agricultural Operations) and Part 141 (Check & Training). These courses are General Aviation focused developing the skills, knowledge and abilities to enable a student to be ‘Employment Ready’ to meet industry expectations as an entry level commercial helicopter pilot. 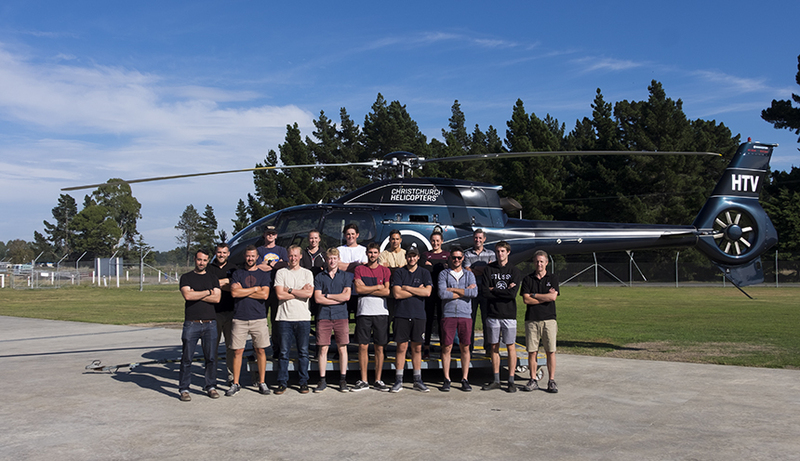 Christchurch Helicopters is proud to be one of only a select few training organisations within New Zealand to be able to offer government student loans for those who wish to obtain NZ Diploma in Aviation. Our full time course is made up of both ground school theory and flight training. Our instructors are all experienced commercial pilots who call on their prior experiences to ensure you get the best training possible. Throughout the course you will be training within a fully functioning commercial helicopter operation. Christchurch Helicopters has taken the initiative to work closely with other industry leaders from different aviation organisations to form an advisory group that have set standards and ideals of what skills, knowledge and qualifications a new commercial helicopter pilot should come out of their training with. This is a New Zealand first and is widely regarded. Applicants must be at least 18 years of age to be considered for enrolment on this course. All pilots must meet strict medical examination requirements. The NZCAA has authorised certain doctors in New Zealand to carry out the Class 1 Pilot Medical Examination required for a commercial licence. Students must have a CAA Class 1 medical certificate issued prior to commencing their training. Applicants must have achieved a min of 12 credits or better at NCEA Level 2 in an English rich and Maths rich subject. Physics is also preferable. An equivalent qualification will be considered e.g. Level 4 Trade Certificate. 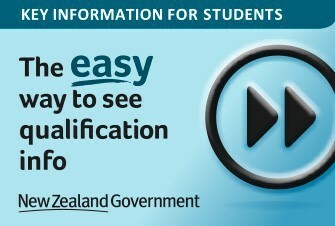 Applicants who do not hold the required NCEA credits will be required to pass any 3 PPL theory exams to be considered. A good standard of English is required to meet the CAA requirements and ensure safety in the air. You must be able to speak, read & write in English. Where English is a second language a minimum level of IELTS 5.5 or equivalent is required. All applicants will be required to undertake the online ADAPT pilot pre-screening test and pass with an “average” or above.